Sydney and Evan are the perfect pair! They’re so silly and so in love, they really balance one another out so so well. 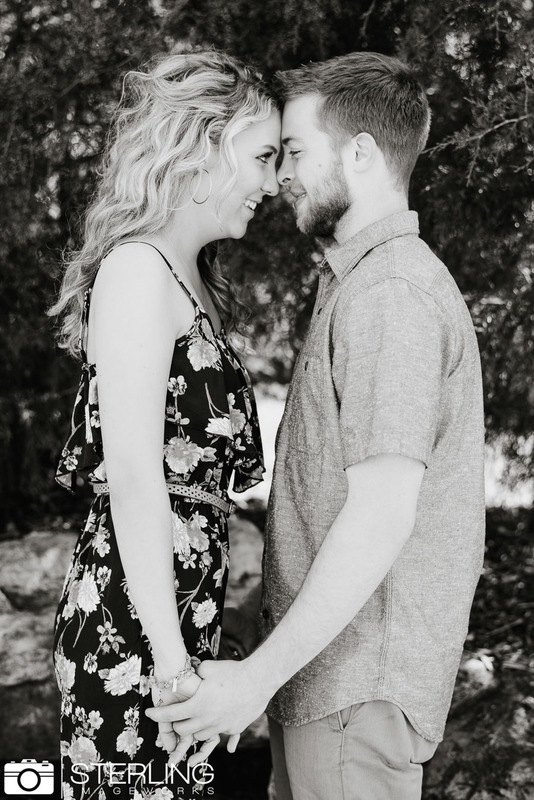 Their engagement session was perfect. Everything about it. First, they’re adorable. Downtown was thriving this Sunday afternoon and we even got to snag a couple photos in front of this Volkswagen bus (which made me so happy)! It was pretty amazing! We hope you enjoy this session because we had the best time shooting it. & We can not wait to shoot their wedding this October. p.s. swooooning over her cute outfits!